Contact For general inquiries in the US, please call us at 1-800-759-5959 ext. 100 & 101. Our international customers can get in touch at (305) 623-8302 ext. 100 & 101. 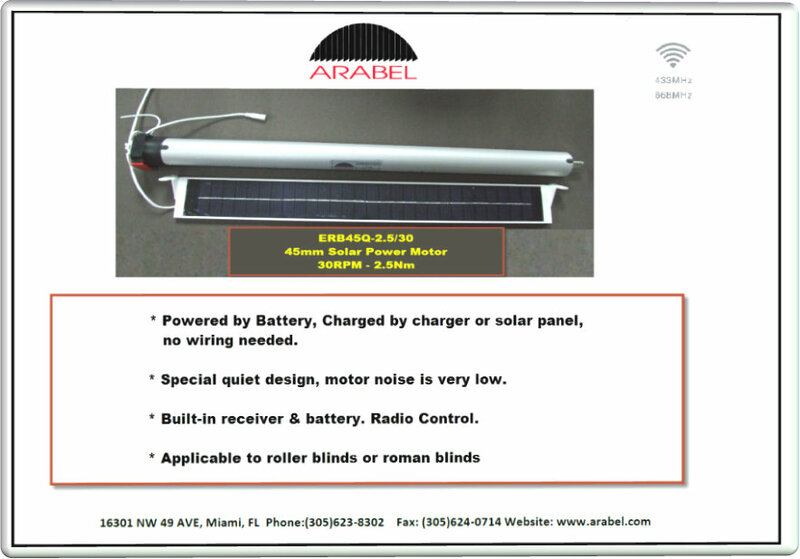 We welcome our clients at our main office and warehouse, located at: 16301 NW 49th Avenue, Hialeah, FL 33014 If you prefer, you can email us at arabel@arabel.com or fill the form below.